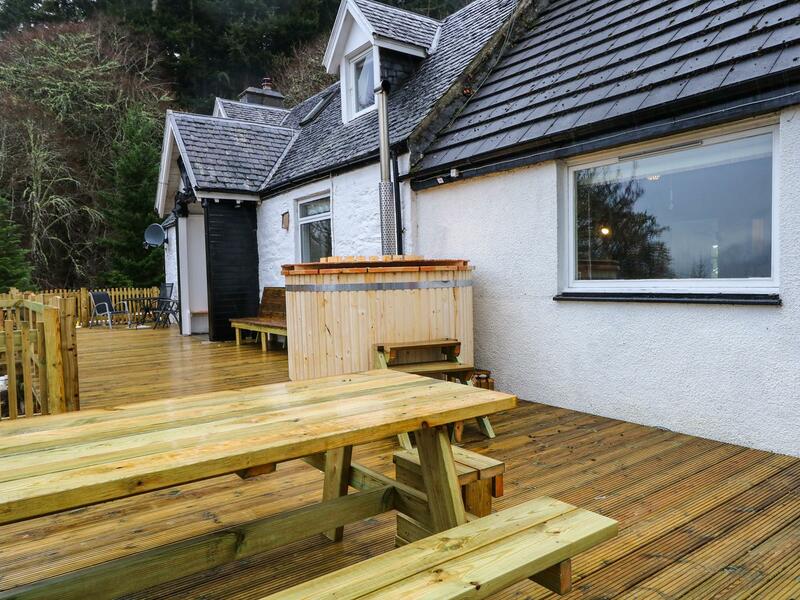 Guisaichean in Invermoriston is a pets welcome home in Highland, welcomes pets and accommodates up to 8 guests. 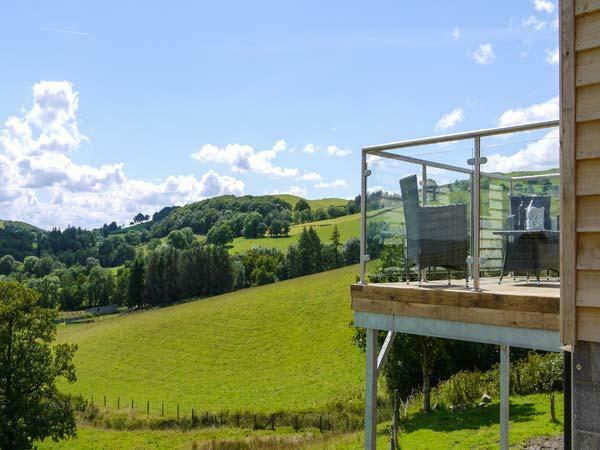 Having 4 bedrooms and 3 bathrooms, also is non smoking and you can find reviews and details for this pet friendly holiday property in Invermoriston here. We wanted comfortable accommodation for a brief Highland break. Couldn't believe the high standard of the accommodation and the warm welcome by Jane and Jimmy at Pinewood Steading. It was positively luxurious, extremely well equipped with fabulous views to the Fifth and snow capped mountains. We also got brilliant advice from Jimmy with regards to the best walks; Glen Afric was stunning! It's only 20 minutes from Inverness but seems to be in the heart of the Highlands. We will definitely be back! 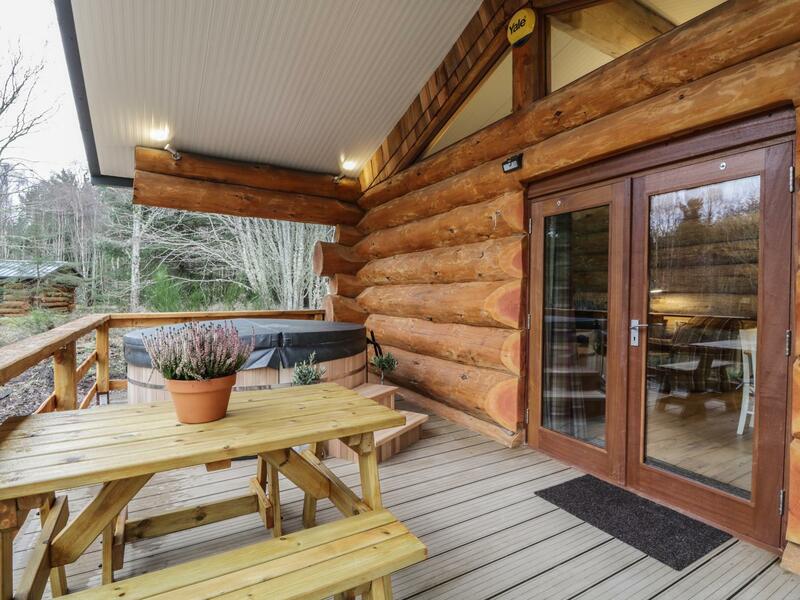 Heron Lodge in North Kessock is a dogs welcome holiday property in Highland, receives dogs and welcomes up to 4 individuals. Having 2 bedrooms and 2 bathrooms, also is non smoking and you can see particulars for this pets welcome holiday let in North Kessock here. 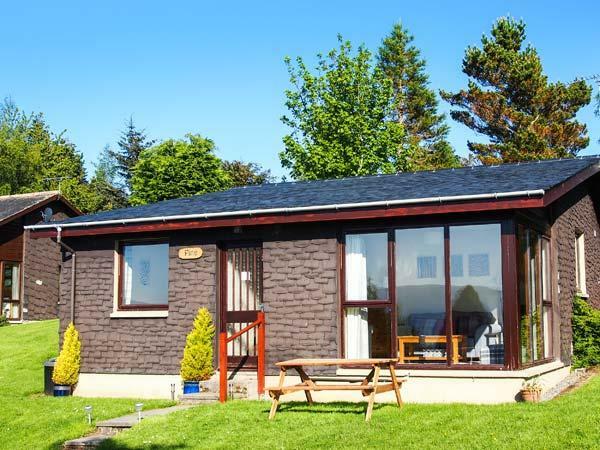 Moorhen Lodge in North Kessock is a dogs welcome holiday cottage in Highland, accepts dogs and sleeps up to 4 guests. 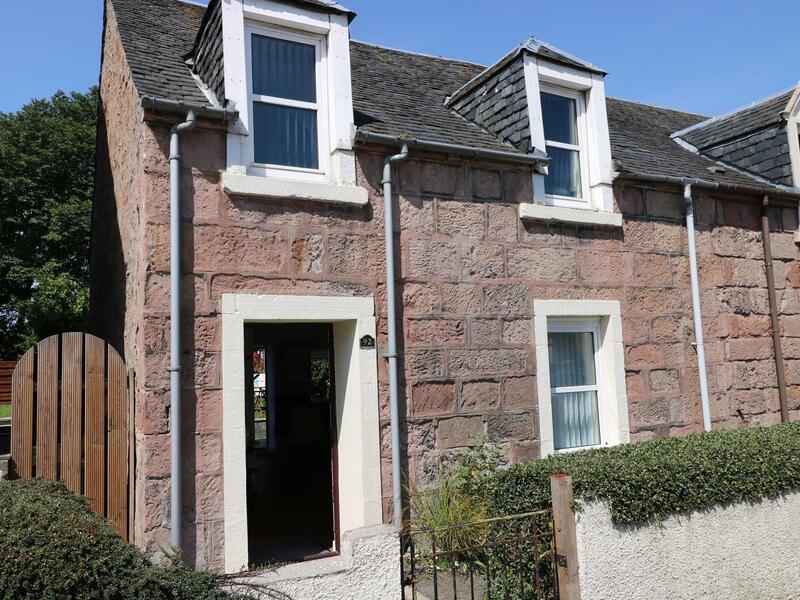 Having 2 bedrooms and 2 bathrooms, also is non smoking and you can view particulars for this pet friendly cottage in North Kessock here. 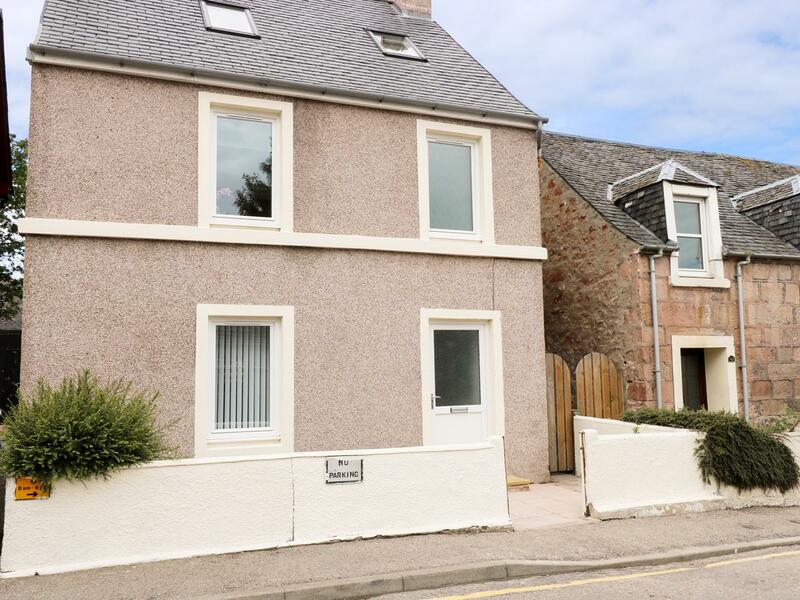 A 2 bedroomed self catering holiday home in Inverness, 10 Douglas Row is non smoking and is a child friendly holiday home, see photos and details for 10 Douglas Row here. 4 star Courtyard Cottages is a dogs welcome holiday property in Inverness, 4 Star Courtyard Cottages receives dogs and welcomes up to 5 people. 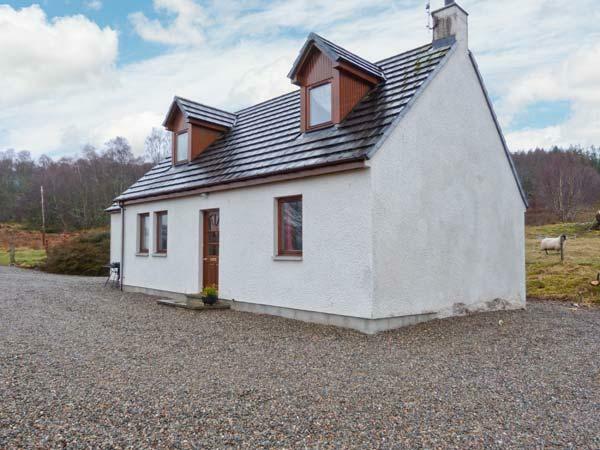 Read particulars for this pets welcome property in Inverness in Highlands here. 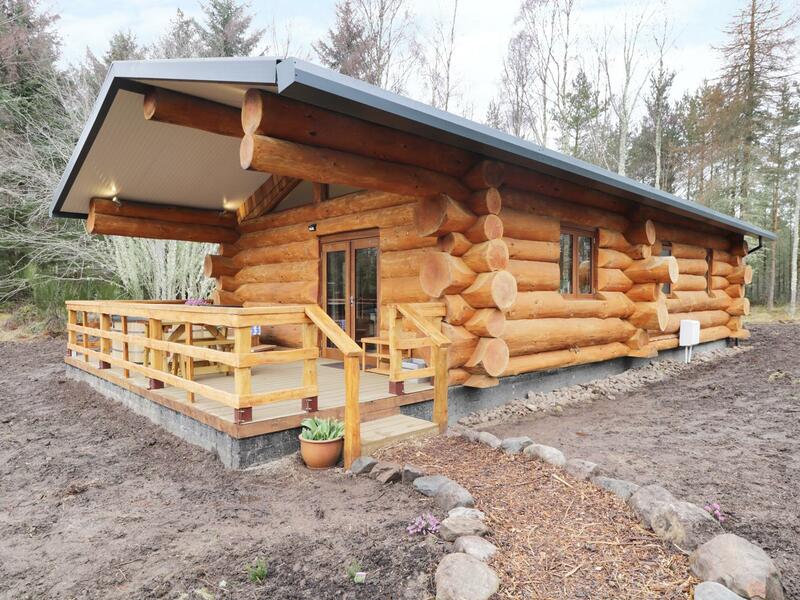 A dog friendly holiday home in Inverness, 3 Star Woodland Lodges accommodates up to 6 people. Great for a family and dog holiday, read reviews and information here. 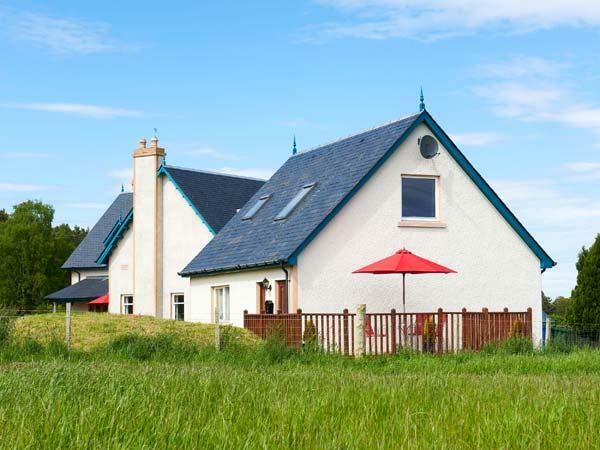 A dog friendly cottage in Inverness, Easter Dalziel Farm Cottages accommodates 6 guests. Superb for walks with your dog, view reviews and images here. 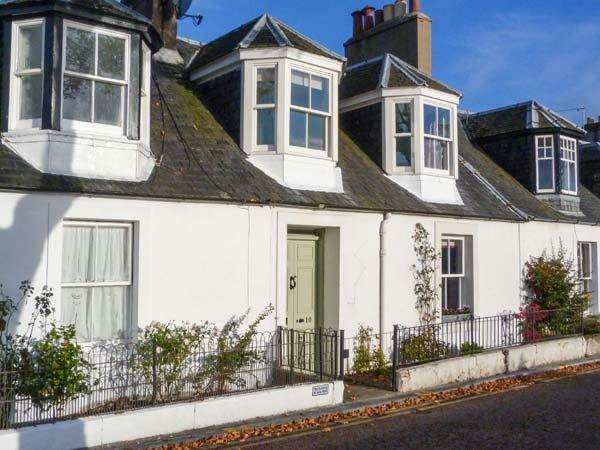 A dogs welcome home in Inverness, Edinchat accommodates up to 6 individuals. Excellent for a break with your pet, find reviews and information here.